Built for today's active lifestyle, the Alitza is a cool, casual crossover, providing a fashionable look for everyday urban activities. 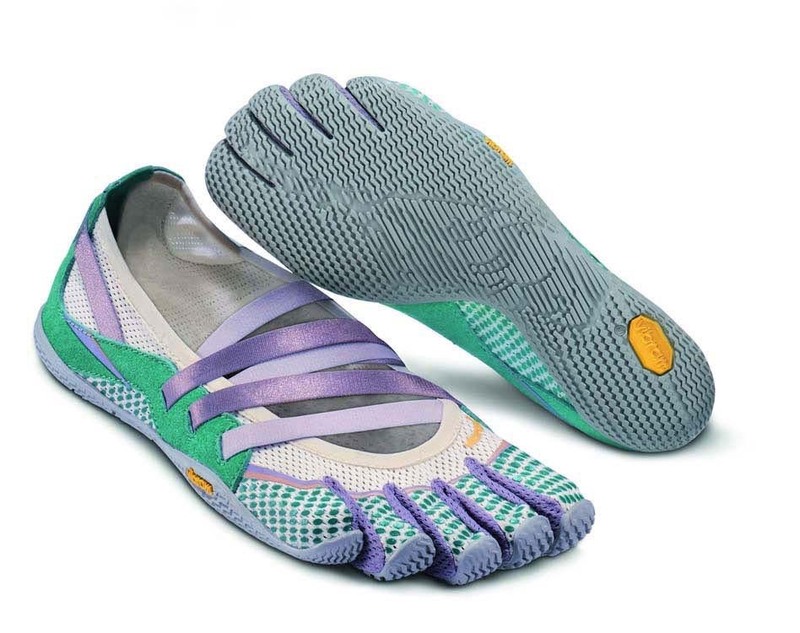 The transparent mesh upper is soft and comfortable against the skin, while the elastic straps ranging across the instep enhance both style and overall comfort. The 3 mm TC-1 rubber outsole allows for superior ground feel while providing slip resistance and flexibility. Micro suede accents provide upper structure, while the straps help hold the shoe firmly against the foot. Machine washable. Air dry.